Rosewill is a name you probably know if you are a savvy shopper. For me, they have long been a safe bet for reliable computer peripherals at a reasonable price. That said, aside from trusting the name, I never really thought of them as a big player in the peripheral market. Their reputation as a quality provider of basic peripherals is well deserved, to be sure. They make everything from adapters to wireless routers, and their products are consistently among the best reviewed in their price range, but I’d always viewed them as the corner store of the computer world; go to them for the essentials, but for the bigger stuff, find a specialty place. After visiting their booth at PAX East, though, it seems to me like that is about to change. Rosewill has always been and will always be about value, but now they are poised to expand in more ways than one. The first expansion is well under way. While initially only available in a limited marketplace, Rosewill is actively spreading into more and more inventories, including Amazon and Buy.com. Go ahead and take a look, by the way. The expanded market hasn’t hurt their review scores one bit. On top of that, their product range is creeping steadily into enthusiast territory. Their barebones cases are now being joined by premium siblings, like the Blackhawk Ultra. This is a case that can handle server-sized motherboards with 2 physical CPUs each. High End, 80+ efficiency PSUs are joining the ranks too. 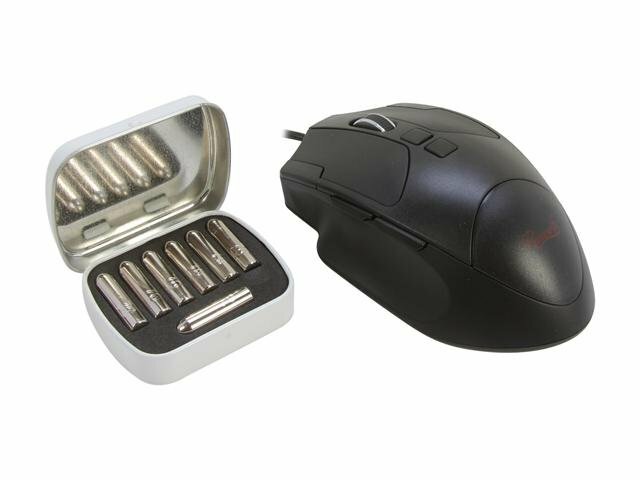 Mechanical keyboards, gaming mice with configurable weight and wired headsets round out the enthusiast and gaming markets. Suitable for first person shooters and covert assassinations. 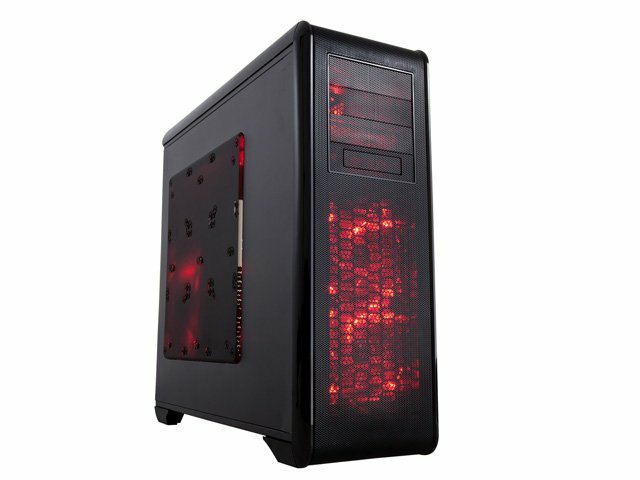 Now, does all of this mid and high end merchandise mean that Rosewill is trying to shake their budget reputation? Are they trying to become the next Asus or Zotac? Not at all. For one, they have no intention of getting into the realm of motherboards, video cards, RAM, or SSDs. There are plenty of companies more than able to saturate those markets, and there is little point in trying to compete at this time. Their focus is to continue to be their own company, and they plan to stand by their history of providing quality products at fair prices. What Monoprice is to cable, Rosewill is to components. There simply more components to choose from now.